Congratulations to The Drumclay crannog-dwellers: revealing 1,000 years of lakeside living, winner of the Rescue Dig of the Year category in the 2016 Current Archaeology Awards. 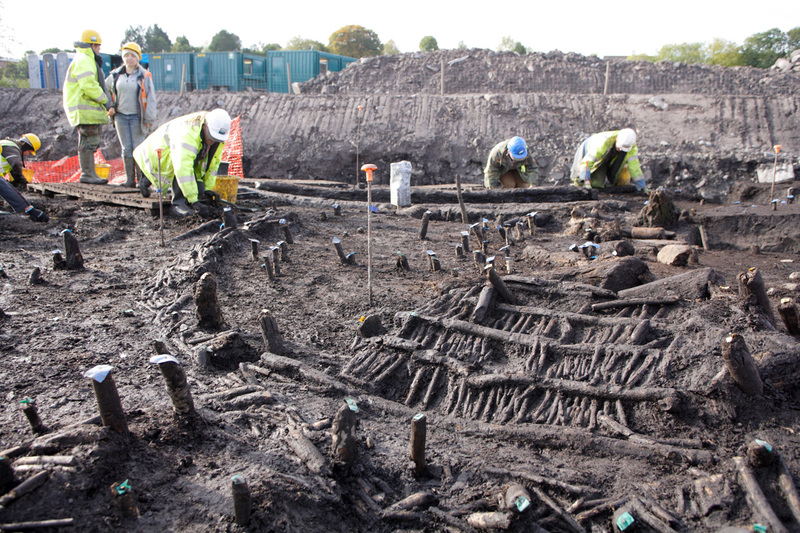 The rare excavation of a medieval artificial island, or crannog, in Co. Fermanagh revealed a wealth of stunning finds, from the well preserved remains of timber structures to thousands of artefacts, which are set to revolutionise our understanding of such settlements. 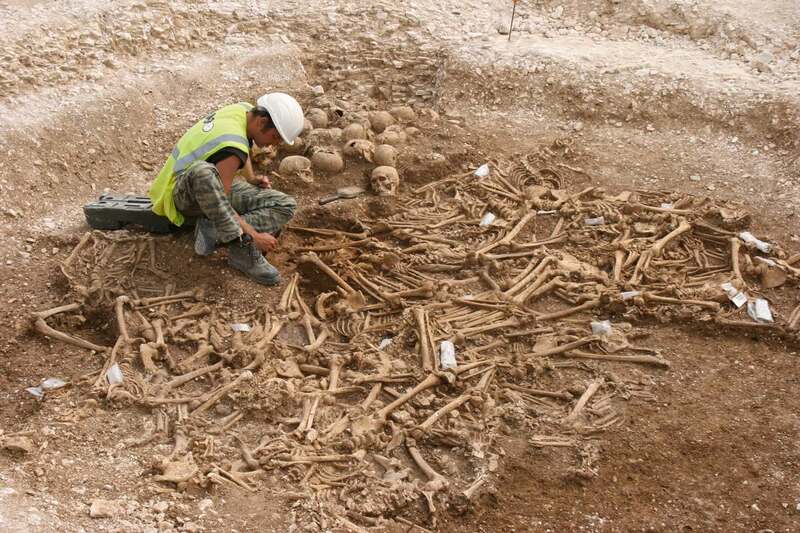 When archaeologists discovered a mass grave on Ridgeway Hill in Dorset, it was unclear who was buried there, let alone when or why. Analysis of around 50 decapitated skeletons revealed striking clues to the lives and violent deaths of a Viking raiding party. 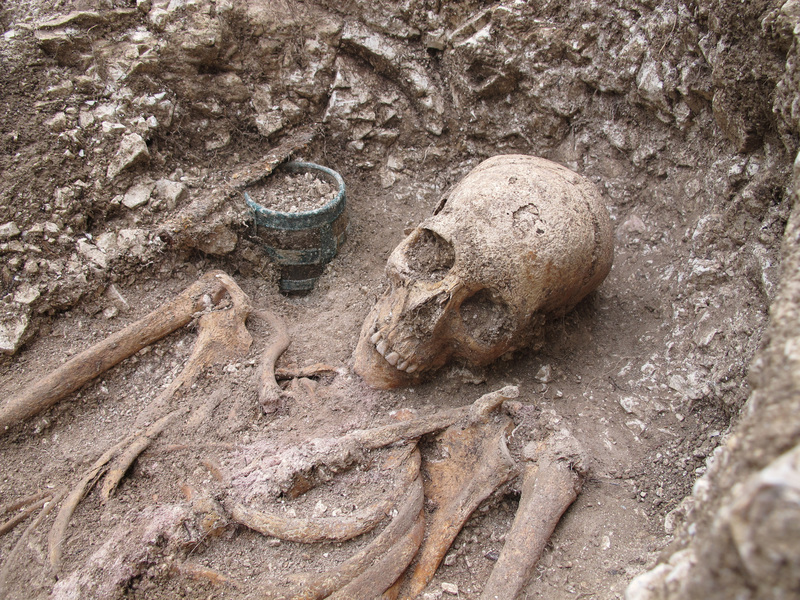 As badgers rapidly eroded a Bronze Age barrow on Salisbury Plain, the race was on to record the monument before it was destroyed – and in the process, a remarkable Anglo-Saxon warrior cemetery was discovered in the shadow of the burial mound. 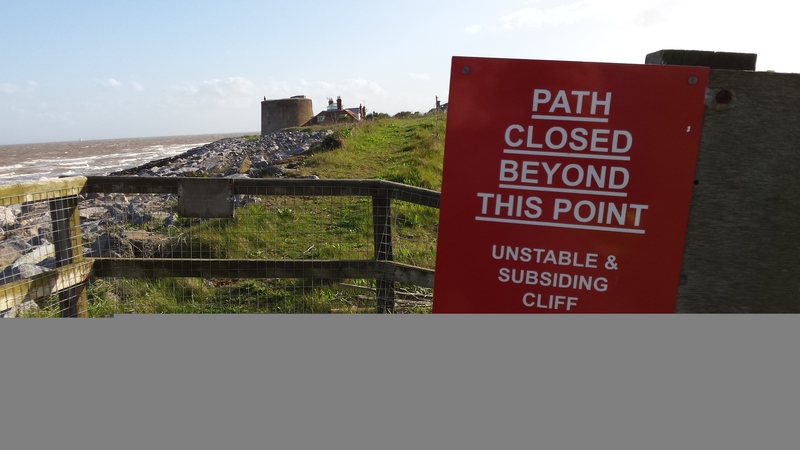 This wide-ranging community-led initiative set out to record many of the thousands of at-risk heritage sites along England’s coastline and tidal estuaries, preserving vital information about this country’s history before it is lost forever. 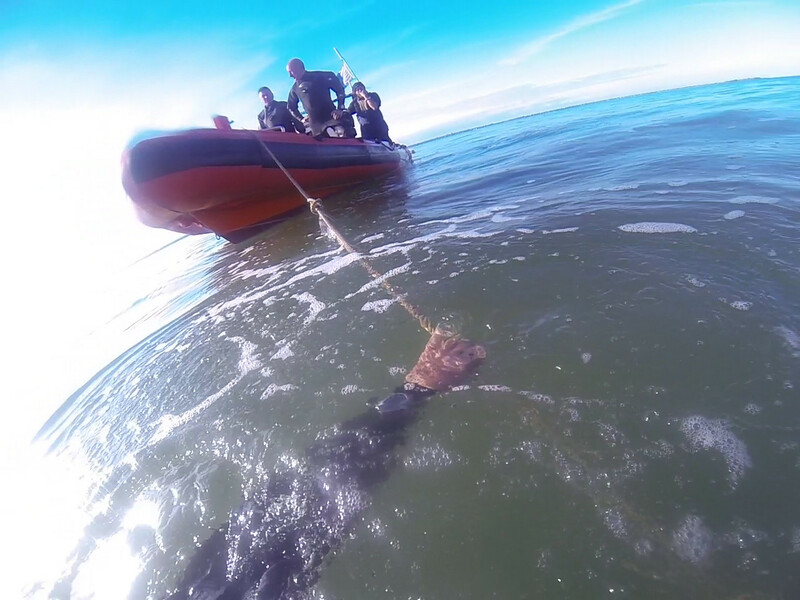 Archaeologists and divers have plunged beneath the murky waters of the Thames to examine the recently-discovered remains of a lost 17th century English warship. Their efforts have revealed a Reformation-period time capsule, with recovered artefacts offering vivid insights into life on board. 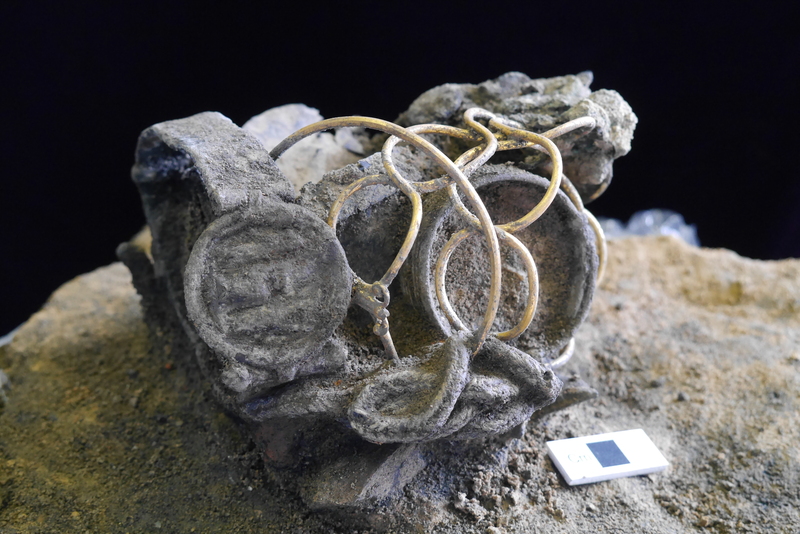 The discovery of a spectacular hoard of Roman jewellery and fragments of human bone amongst the charred debris of 1st century houses paints a poignant picture of a dark episode in Colchester’s history, when Boudicca’s Iceni army laid waste to the city.